Matthias has over 11 years’ experience in e-commerce and digital lottery in different areas of responsibility: data analytic, technology operations, product management, business development and general management. 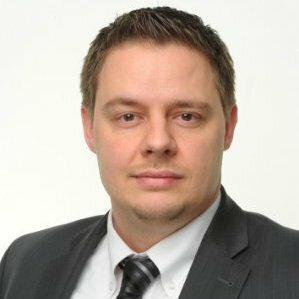 He started his career in Germany with a degree in Information Systems and joined Tipp24 AG (market leader in digital lottery brokerage) for 5 years in different roles, co-founded an IT service provider focused on agile software development and exited after 4 years of growth to €10m annual turnover. After relocation to UK in 2014, he started as Executive MBA candidate at London Business School to build a strong network in UK and within the local start-up ecosystem.